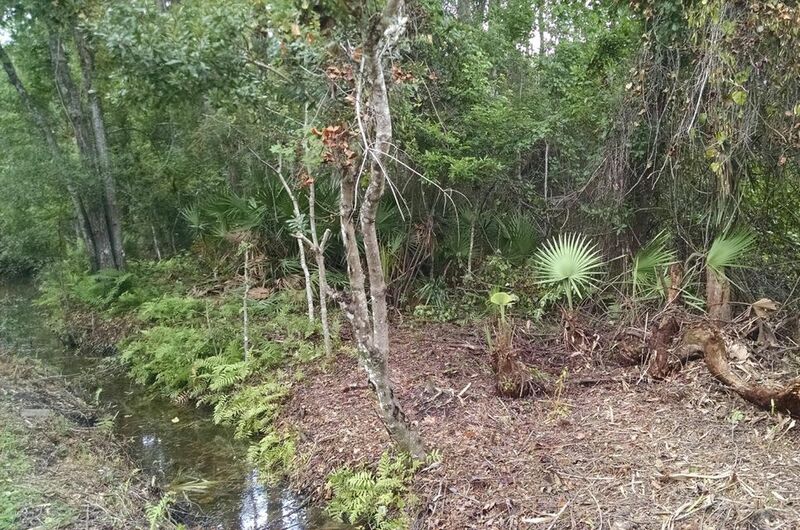 Heavily wooded land close-in in St. Johns County. No CDD fees, no HOA fees, no frustrating restrictions to deal with. County records show total of 7.41 acres - 2 acres + 5.41 acres labeled as Marshes & Tidal Lands. Wonderful opportunity to build your homestead or family farm. Location West of I95 gives desirable rates on homeowner's insurance - it is not in an evacuation zone. Best way to view this property is through Google Earth. Power pole is located on the corner of the subject property. NO UNESCORTED SHOWINGS! AN AGENT MUST LOG SHOWING AND BE PRESENT WITH POTENTIAL BUYER! 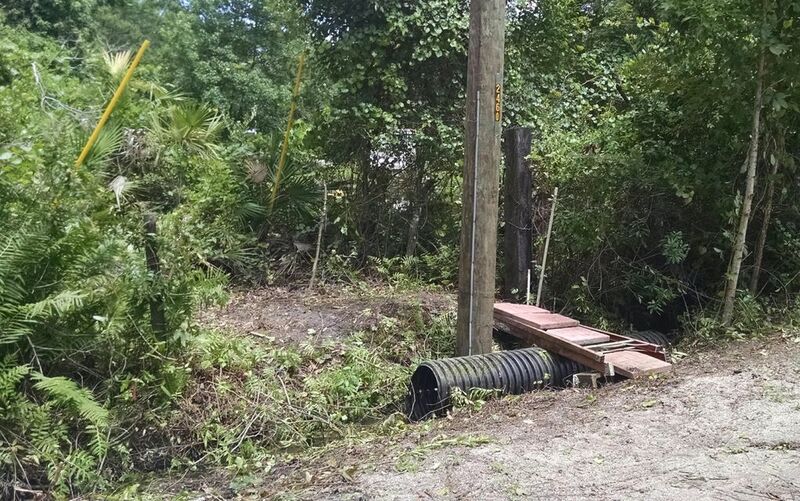 **Ground Hazards exist** **Barb wire on diagonal exists across rear of property** Do not go onto property of others - use access via Lynhalla Lane over approved easement! 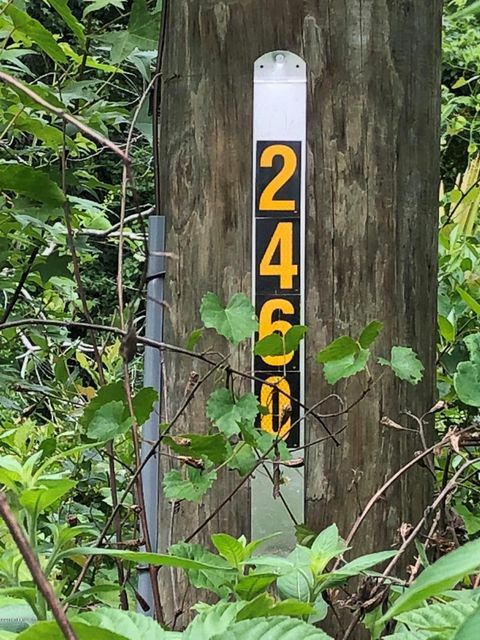 This home has been on the market since May 18,2018. Courtesy of DAVIDSON REALTY, INC..